A presentation centered on Sony’s PlayStation Vita has just been announced, and will be streamed on Feb 18. The Japanese PlayStation website has been updated to display a notice for the event, which will begin at 5 a.m. EST. 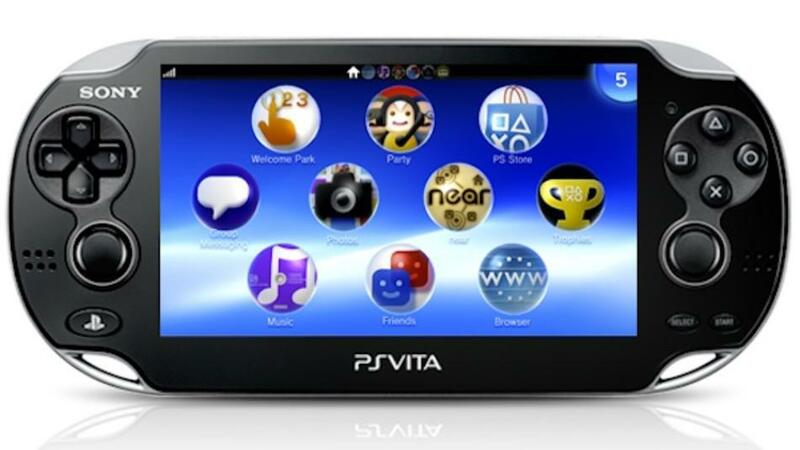 The PlayStation Vita will be the topic of discussion, but little is known about what will actually be shown. All video will be pre-recorded, and yes, there will be some sort of software. Anyone ready and willing to stay up to that hour just needs to follow this link. With the PlayStation 4 reveal planned for Feb. 20, this looks to be a pretty massive week for Sony. What do you think the company will discuss during this stream? Are you going to watch it? Let us know what you think by leaving a comment below! When not writing about all the latest and greatest happenings in the video game industry, you can find Josiah on PSN, XBLA or Steam (Lionheart377). He has a soft spot for classic, turn-based RPGs, but also spends a great deal of time jumping from platform to platform and shooting dudes in the head.